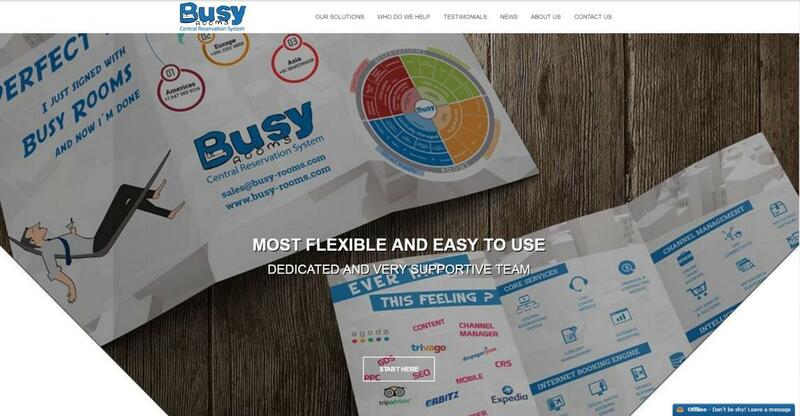 EMCS International has entrusted the design and development of their new portal in the hands of Abakus Solutions. 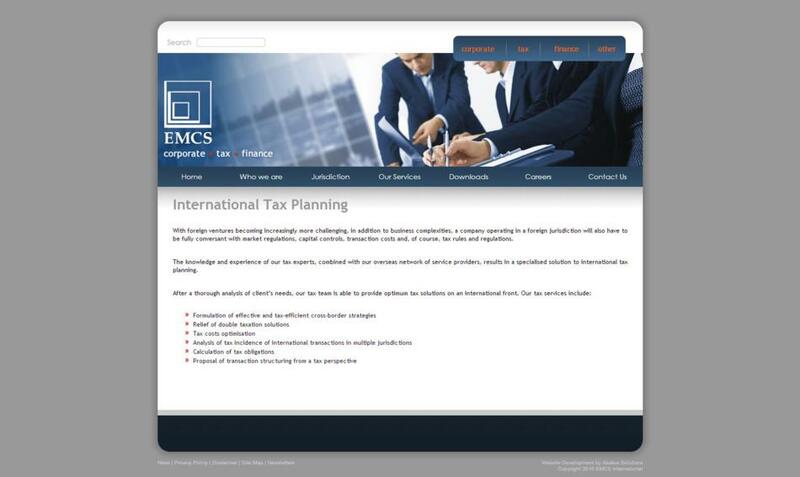 EMCS International is an international company offering corporate, tax and financial services to local and foreign companies. 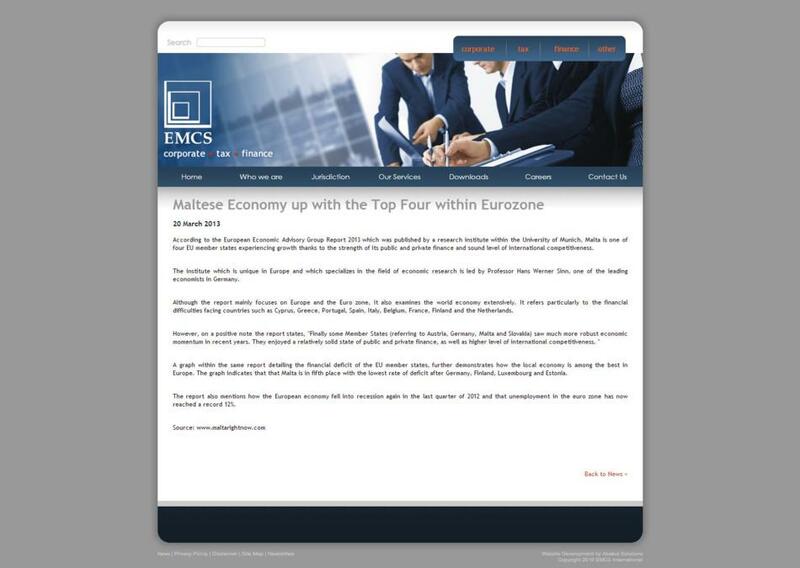 The new portal highlights the services offered by EMCS International and also includes information that will help new or foreign companies start up or open shop in Malta. 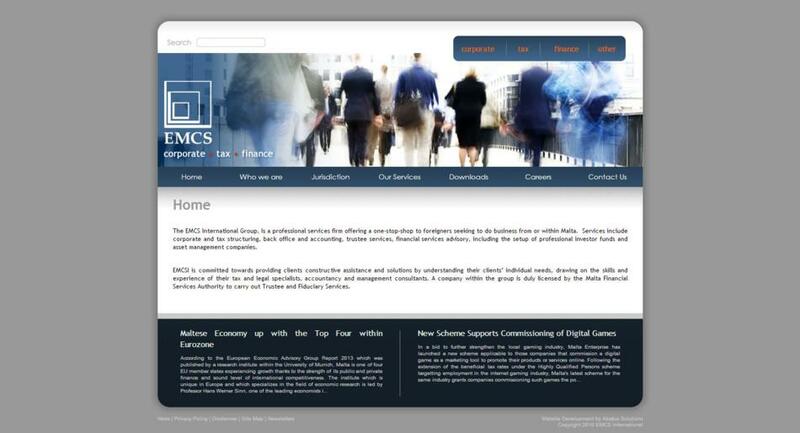 Users of Emcsinternational.com can choose to download newsletters and presentations prepared frequently by the company. They can also opt to register to the EMCS mailing list and receive updates on newly available newsletters and/or presentations. 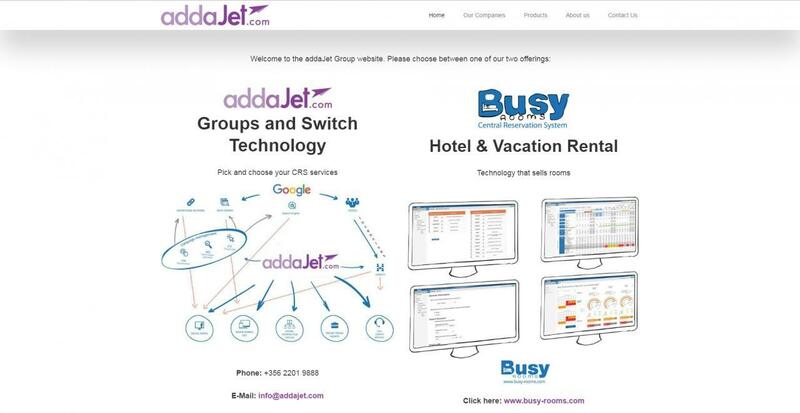 The website also contains a news section that includes news from the financial & corporate world.